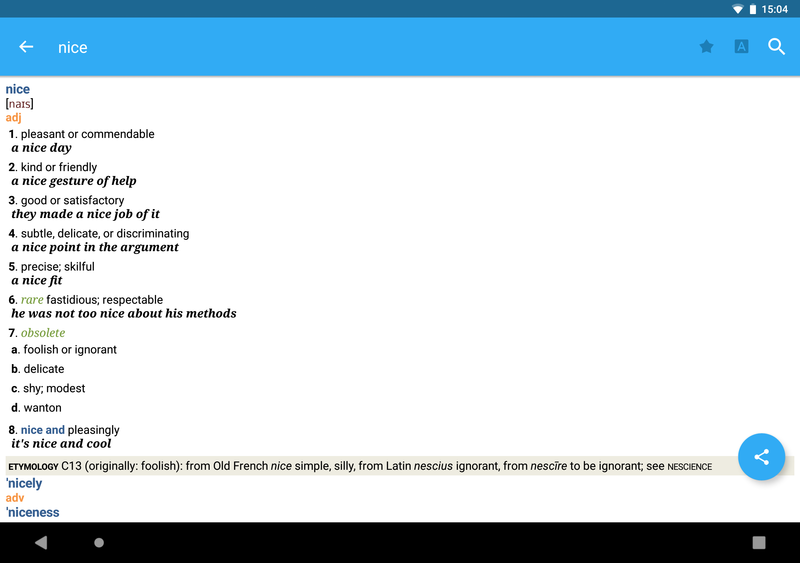 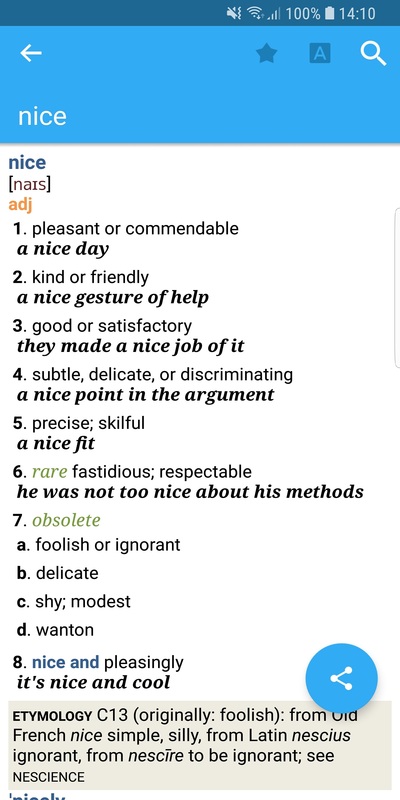 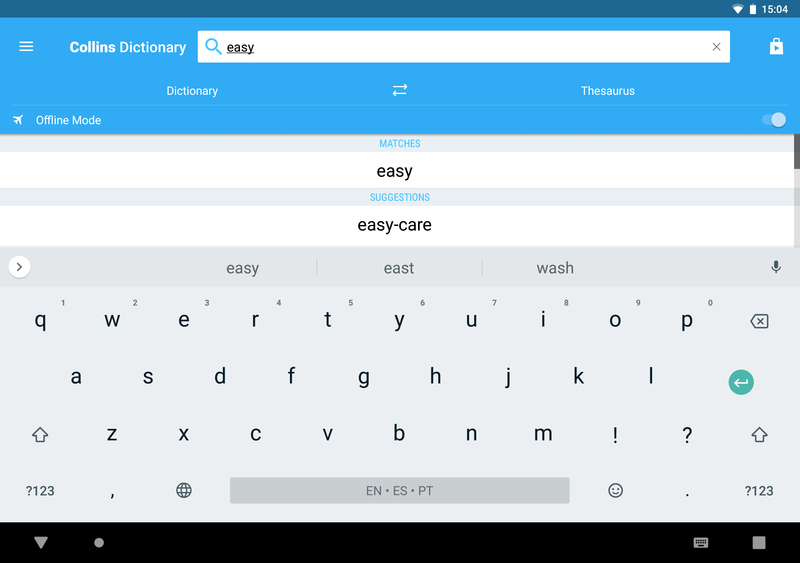 This app bundles the Collins English Dictionary and the Collins Thesaurus into one complete software package. 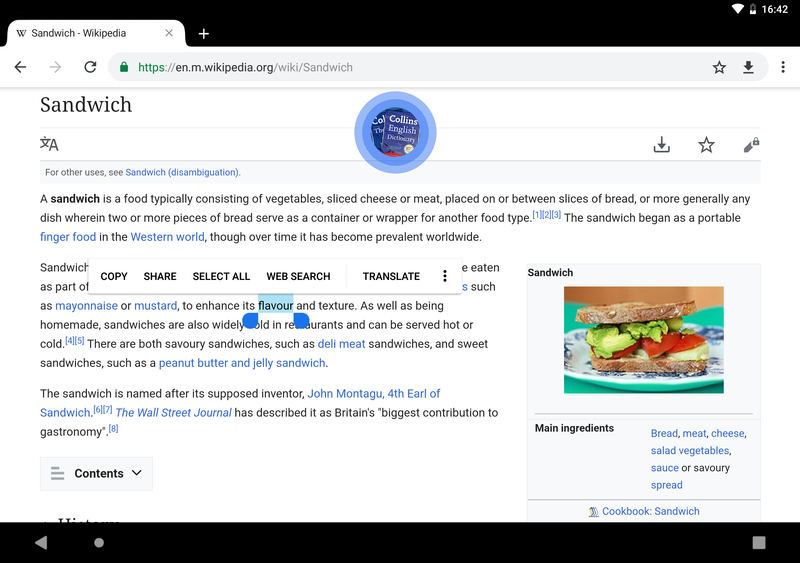 Search over 500,000 English words, references and examples in this 30th anniversary edition of the Collins’ flagship dictionary. 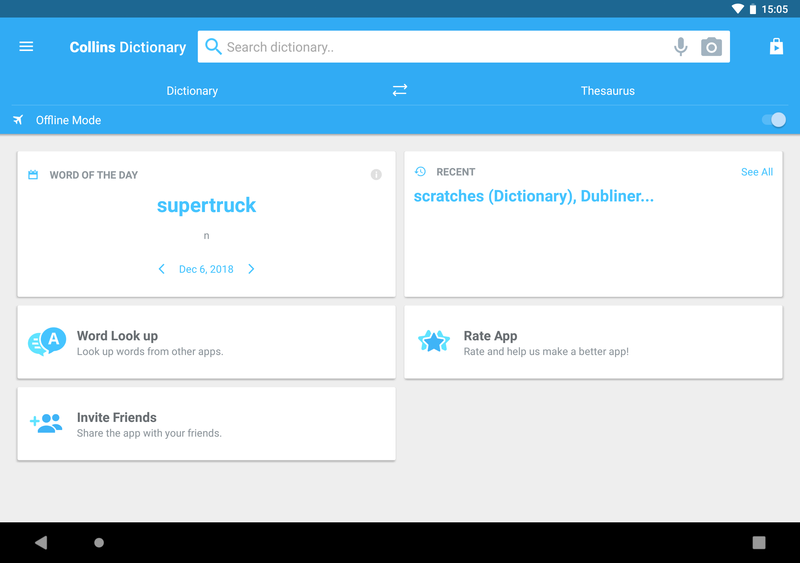 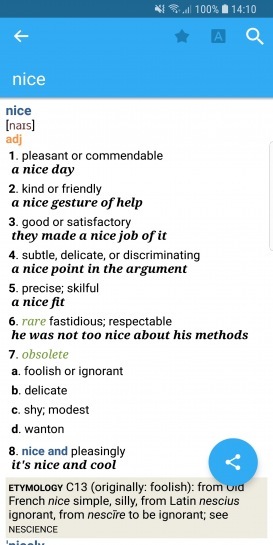 Let the Thesaurus help you find that tantalizing solution to tricky language clues with over 377,000 synonyms and antonyms.